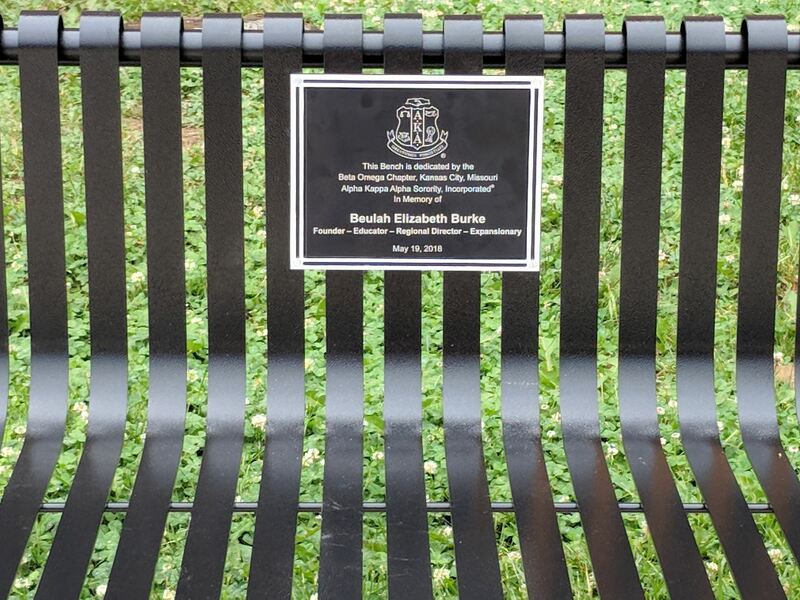 Lambda was chartered by Second International President Loraine Richardson Green along with charter members which include founder, Beulah Burke, and Sophomore, Ethel Mowbry. 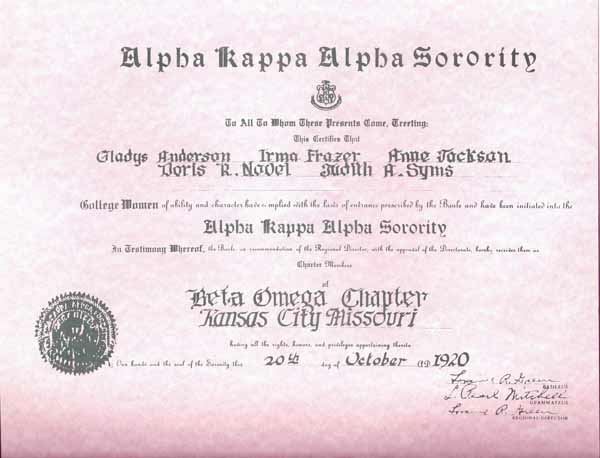 Chapter name changed from Lambda to Beta Omega at the 5th Boule which was hosted in Kansas City by Beta Omega. Scholarship Loan Fund Established - High School Senior Girls were granted loans by making application to the approval by scholarship committee. 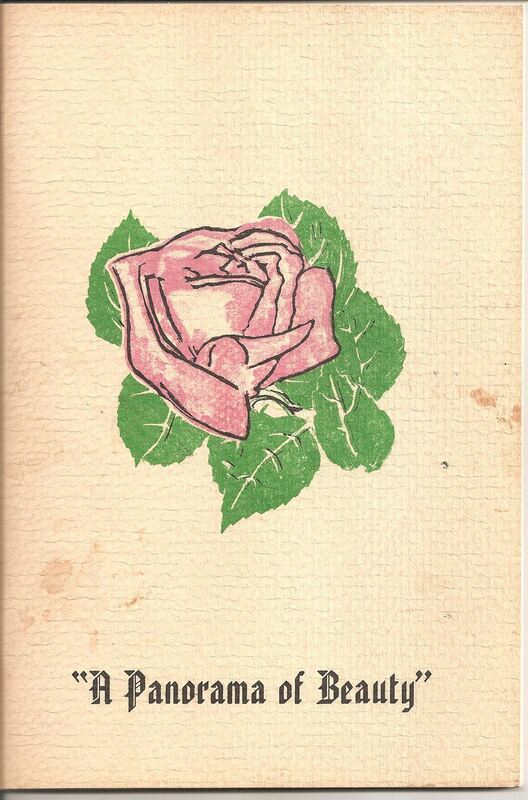 Meeting began being held at the home of Ms. Osborne (a caterer) on the 3rd Saturday. First Debutante Ball host by Beta Omega and MU Omega. 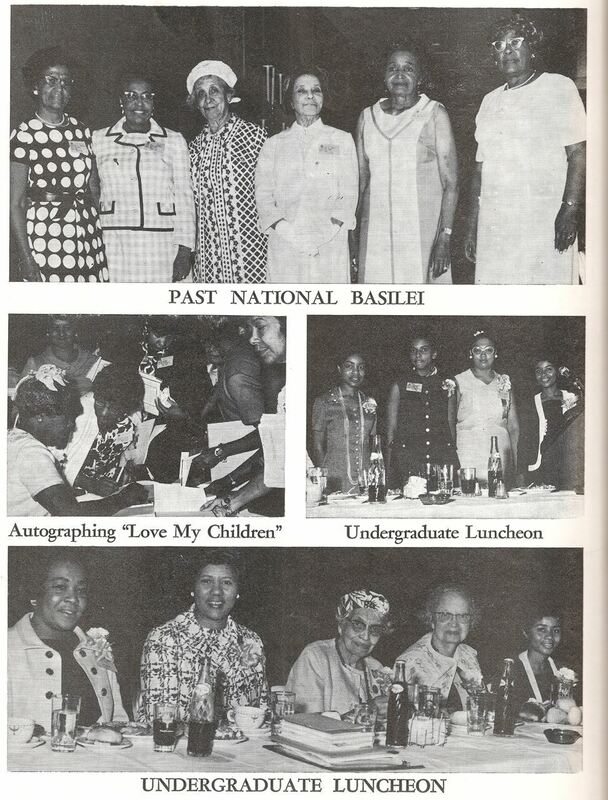 44th Boule held at the Muehlebach Hotel hosted by Beta Omega. 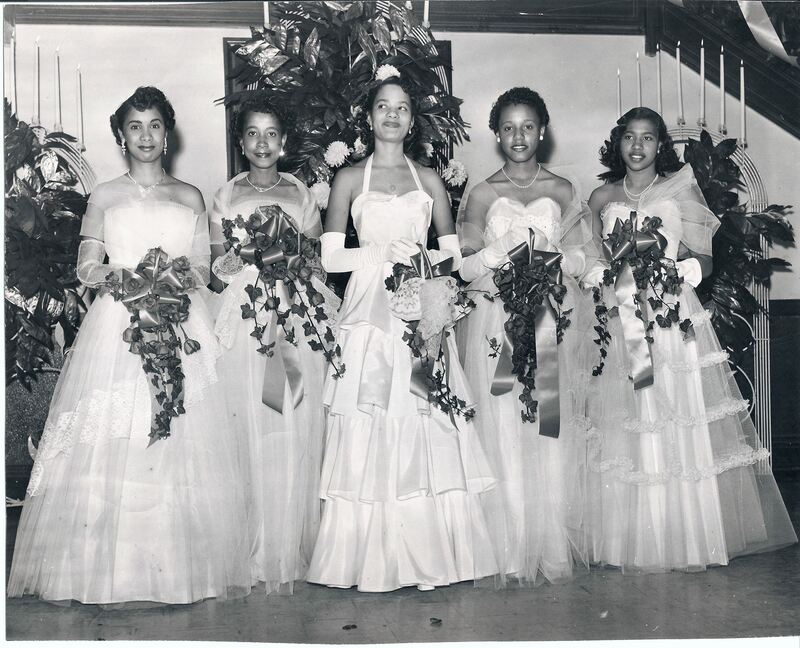 Scholarships were introduced to the Debutante Ball. First award was $300. 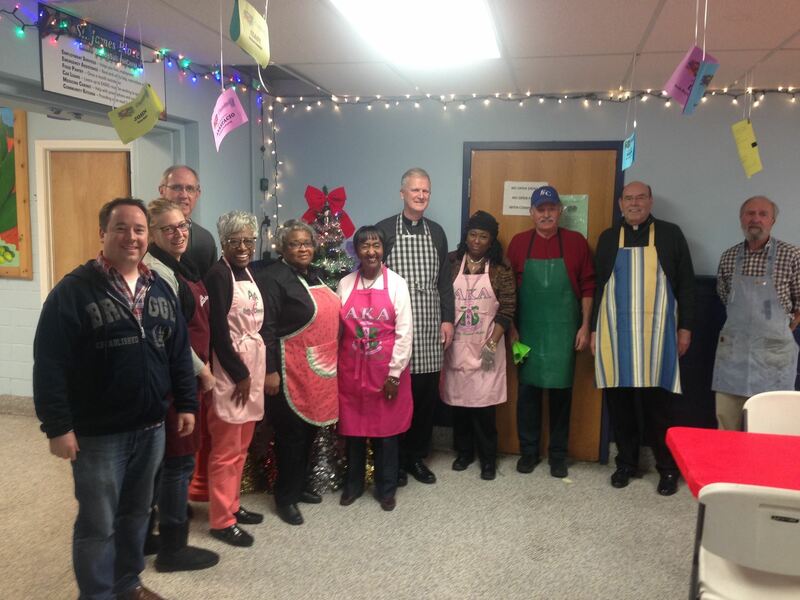 Beta Omega began working with the St. James Place Soup Kitchen. This remains an ongoing project to-date. 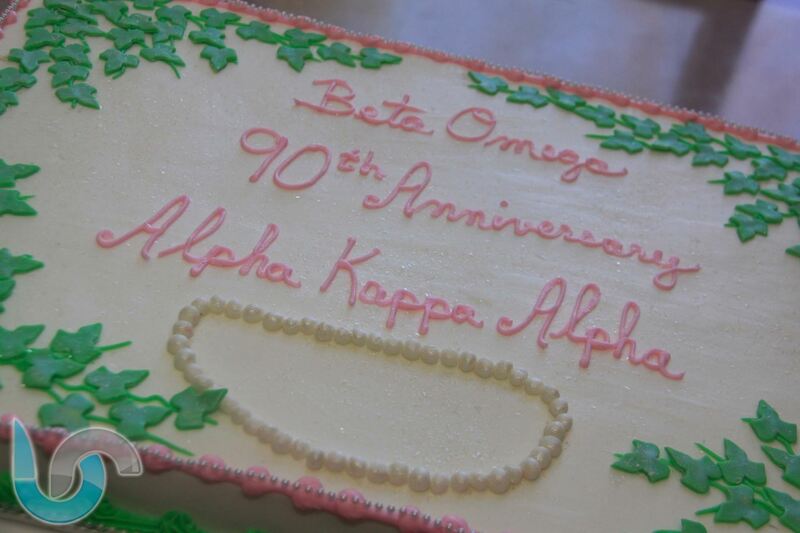 Beta Omega celebrated her 75th Anniversary. 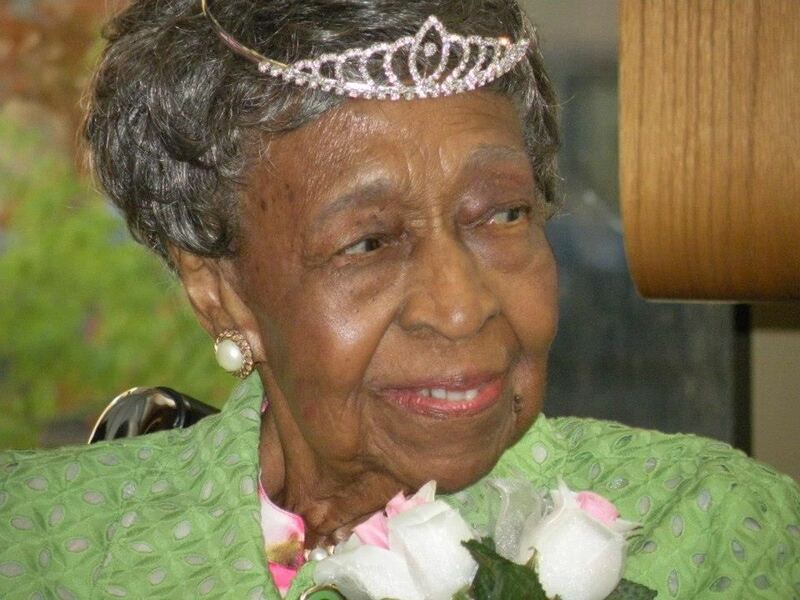 Irma Frazier Clark, the last living charter member, attended at the age of 95. 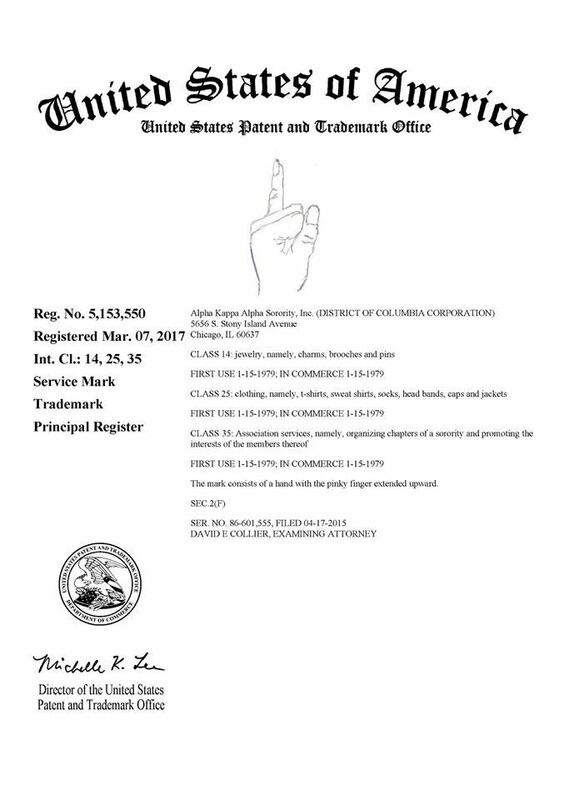 Beta Omega awarded its first Freedom Scholarship and launched it's first website “akabetaomega.org”. 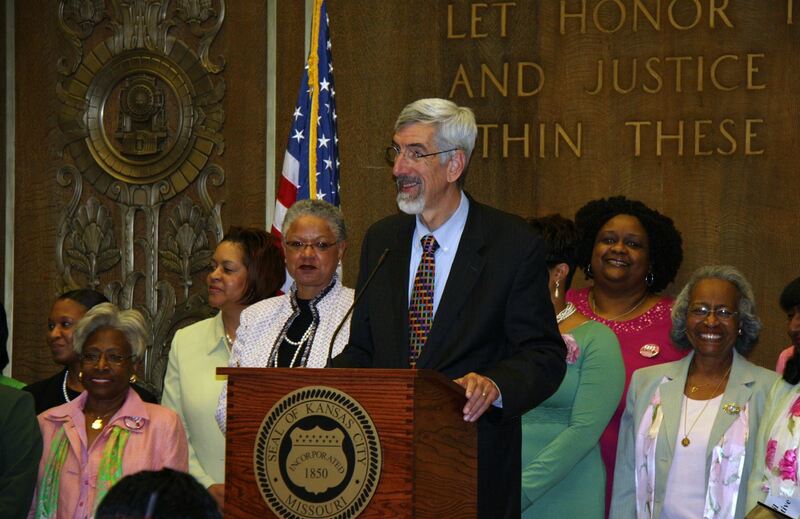 Beta Omega celebrates 90 years of service and was recognized by the City of Kansas City, Missouri will a proclamation of service. Regional Conference in Wichita, first Diamond Gertrude Bardwell was recognized with 75 year pin. Boule in San Francisco, Corinthian Nutter and Lucile Buford were featured in two exhibits. 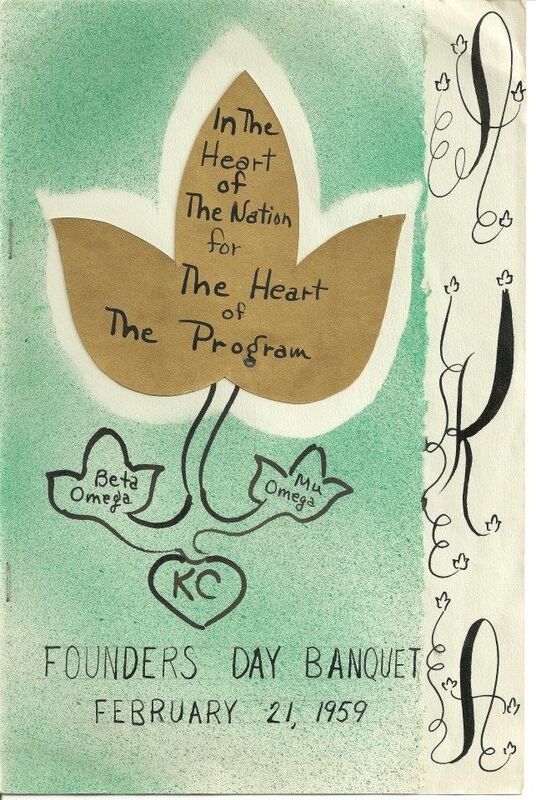 Beta Omega hosted 105th Greater Kansas City Founders Day. Beta Omega donated $5000 to Heifer International to become the 1st and only graduate chapter to do so. 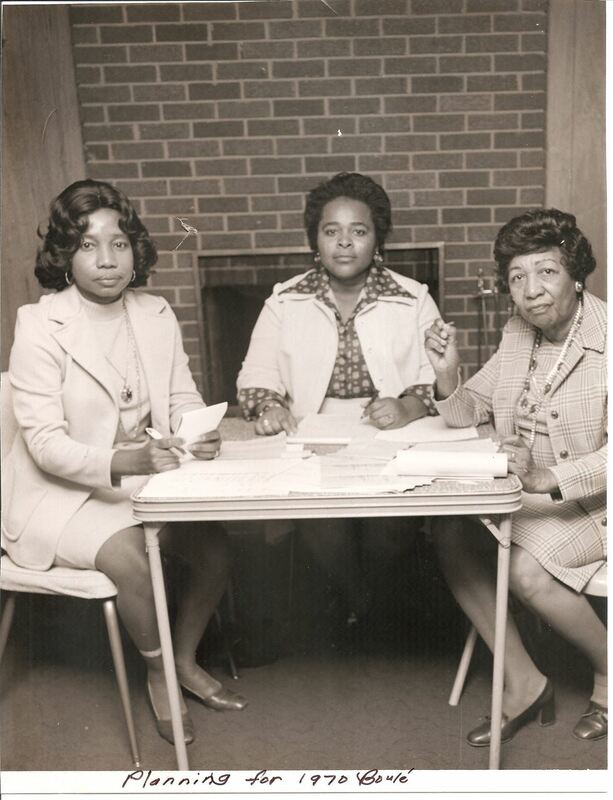 The Ivy Community Service and Educational Foundation, Inc. was established. 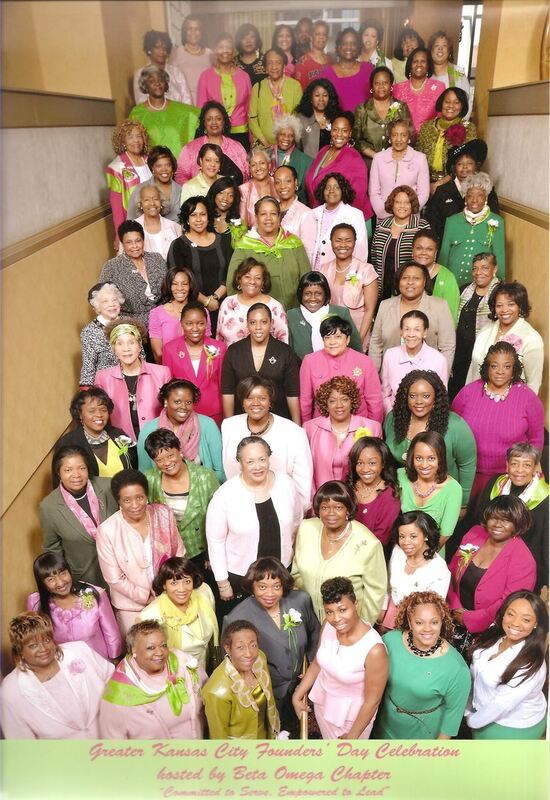 Beta Omega was awarded the International Media Award at the Boule in Charlotte, NC. Beta Omega reaches NAACP Diamond level. 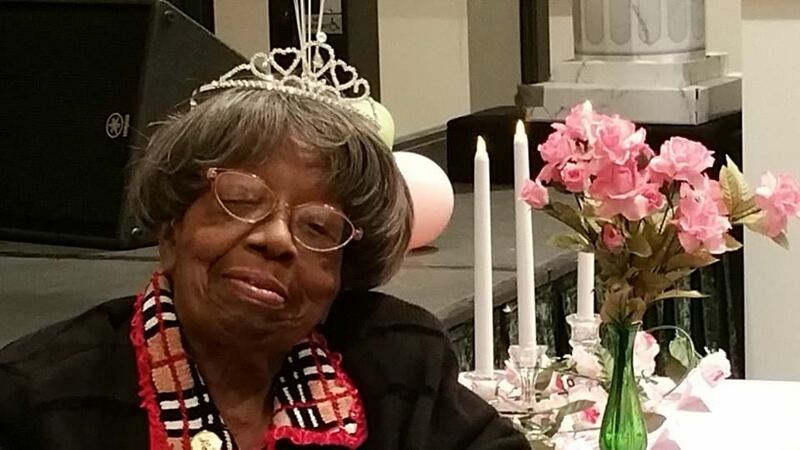 Beta Omega pins its 2nd Diamond Julia Hill recognizing 75 years of service. 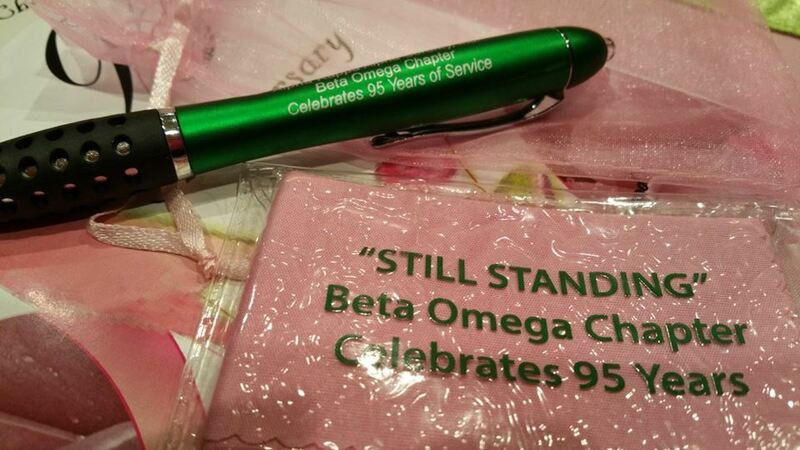 Beta Omega celebrates its 95th anniversary in October. 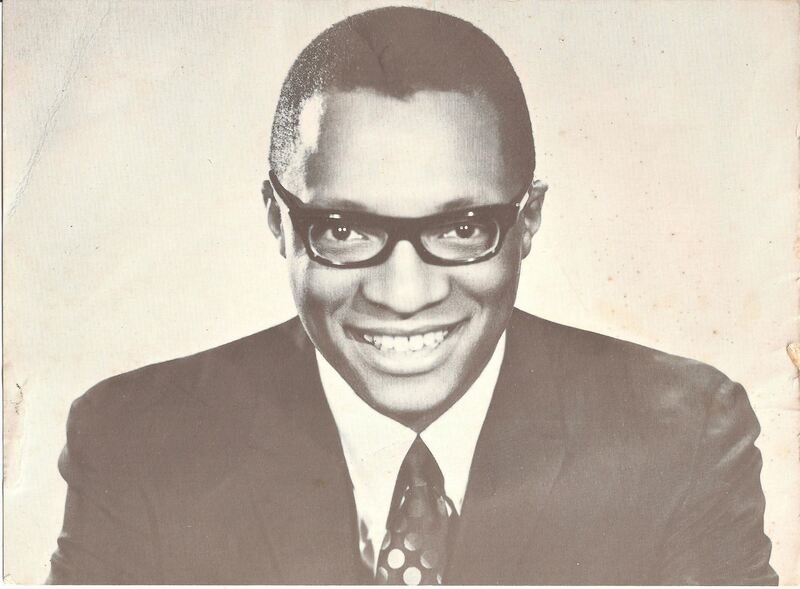 Bluford, for whom the Library's L.H. Bluford Branch is named, was a leading voice in the civil rights movement in Kansas City and helped make The Call one of the largest and most important African-American newspapers in the nation. 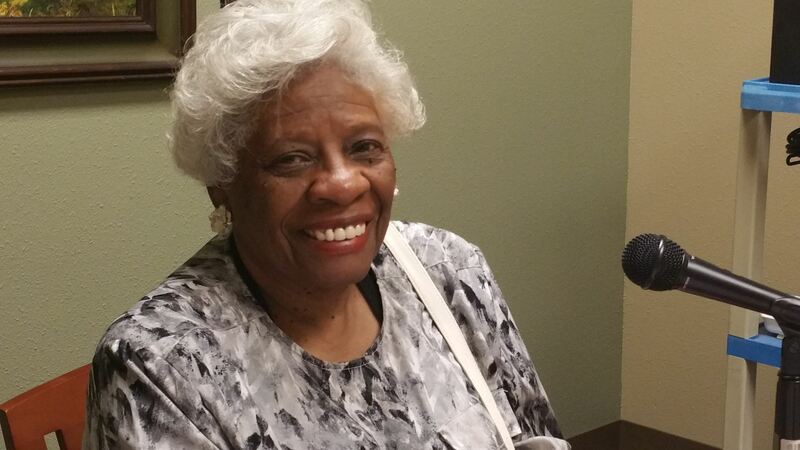 On July 1, 2017, the state of Missouri designated July 1—her birthday—as Lucile Bluford Day. 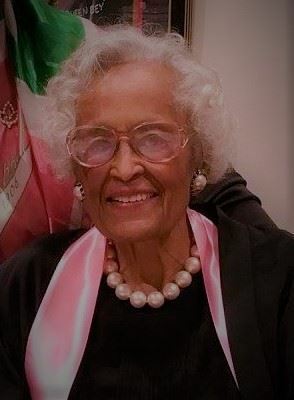 "Loving Legacy Memorials" The Mid-Western Region honored Founder Beulah Burke, Founder Ethel Jones Mowbray and the 12th International President Edna Over Gray Campbell. 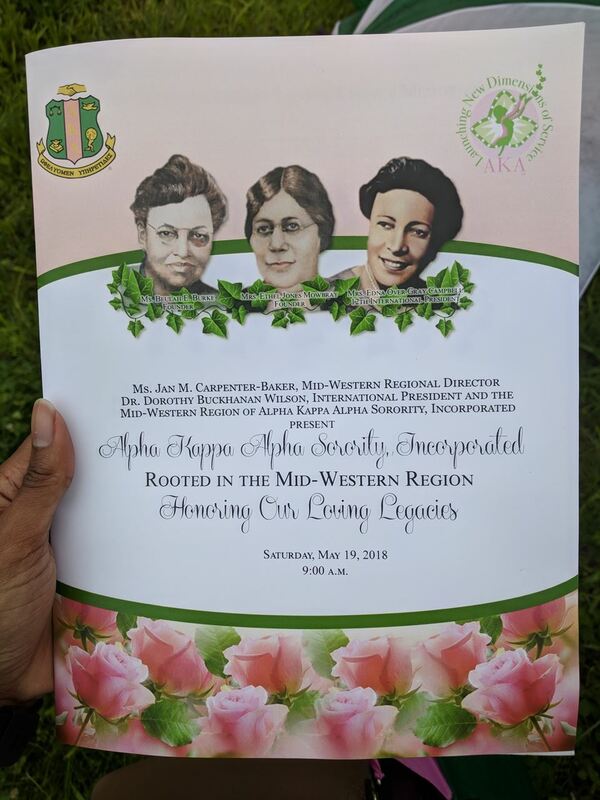 Each had a very significant role in the foundation of the expansion of Alpha Kappa Alpha sorority, Incorporated in the Mid-Western Region and Beta Omega chapter. 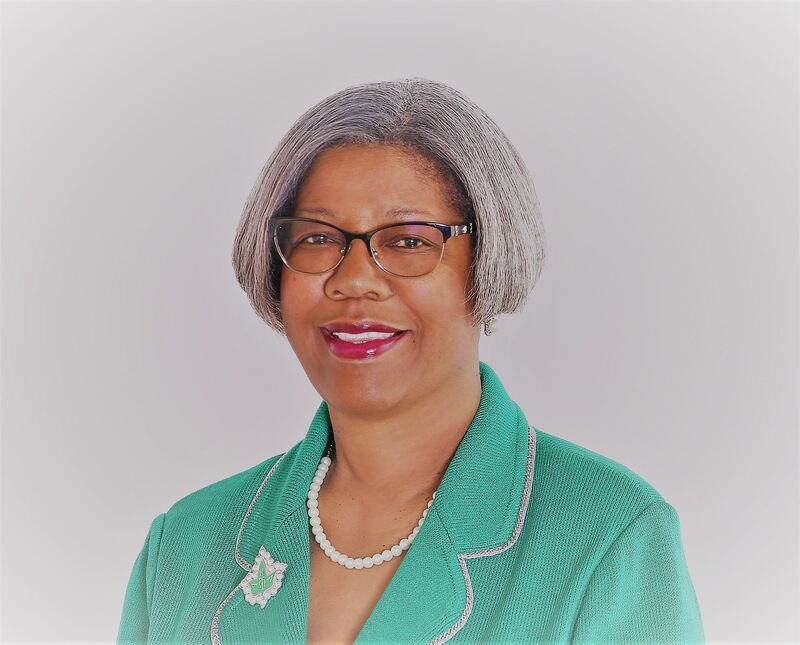 Beta Omega member Twyla Woods Buford became the 30th Mid-Western Regional Director.